Artemia Event Planners is a full faceted Event Planning Company with a vision of artistic design and innovative ideas. We specialize in planning events of all importance; from Ground Breakings to Grand Openings, Incentive Group Events to Gala Dinners, Small Meetings to Large Conferences and anything in between. 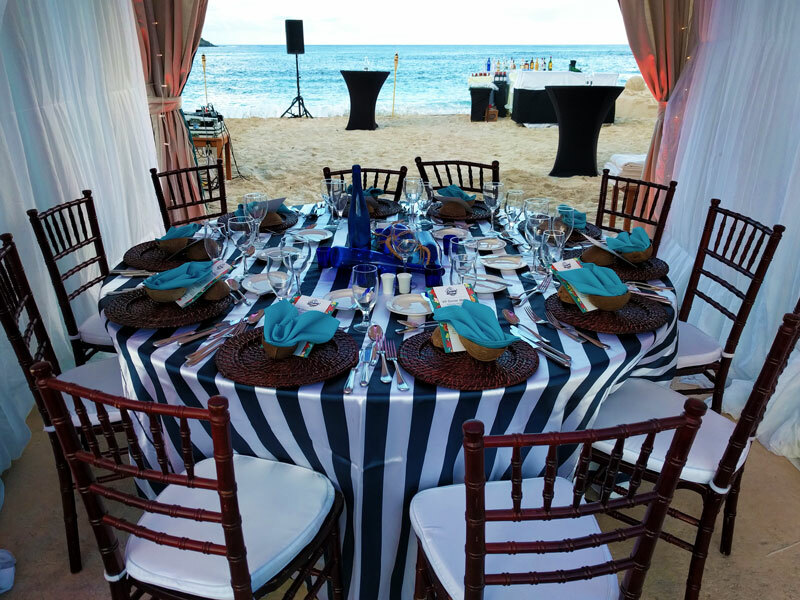 Our experienced and inspired staff, are able to create some of the most memorable and spectacular events on Sint Maarten/Saint Martin and the surrounding islands. By using our expertise and innovative skills, each event is special and unique as we understand that every client has a specific goal in mind for their meeting or event. 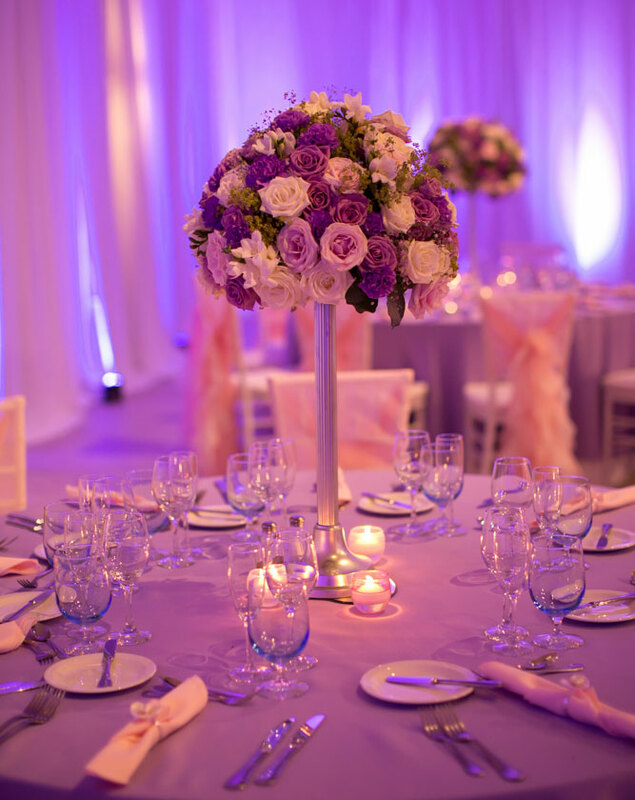 Our design team will enhance your event with stunning décor. Whether you’re planning a small get-together or a large corporate event, Artemia has just the inventory to fit your specific theme. We can help you find, recommend and book the ideal venue for your grand event. Based on your input and budget, we’ll work with you to find a spot that provides all the essentials to guarantee a successful event. In today’s economic climate, it is important to get the most out of every investment you make. We go above and beyond to produce positive results for your company’s image. We thrive on efficiency and timely execution with a dose of serious panache. Our extensive warehouse is stocked with a wide array of linen, chairs, chandeliers and the latest trends in event décor. We provide inventory rentals of all sorts to make your event stand out and leave your guests speechless. All this at the most competitive prices! Our highly knowledgeable planners will coordinate your catering requirements for your event, including open bar, cocktail hour and dining experiences. Sint Maarten/ Saint Martin is home to some of the finest International and Caribbean cuisine. Our F&B team will provide options appropriate for your occasion. We will keep your guests smiling and entertained with some of the best artists the Island has to offer. Dance to the energetic beats of live bands, watch live performances or enjoy the soothing melody of steel pan drums. Our planners can offer you inventive options to entertain your guests! We provide Photography and Video solutions so that you can capture every moment of your event. Our photographers are the island’s finest, providing spectacular photographs and video recordings for your memory vault.